Greenwich, Conn.-based XPO plans to keep its LTL fleet at around 8,000 tractors as it integrates the new vehicles. The average age of the fleet today is 5.4 years. The new 15-liter engine automatic transmission tractors will replace older tractors with 13-liter engines. The models are expected to offer better performance and fuel economy, lower emissions and longer engine life, according to XPO. Also, the tractors will feature safety technologies such as lane departure warning systems, adaptive cruise control and collision mitigation systems. One goal of updating the fleet is to appeal to drivers looking for carriers with high-performance trucks, XPO President Troy Cooper said. “We’re committed to giving our LTL drivers the latest technologies for comfort and safety,” Cooper said. About 800 new truckers will graduate from a training program the company started last year to help ease the driver shortage. 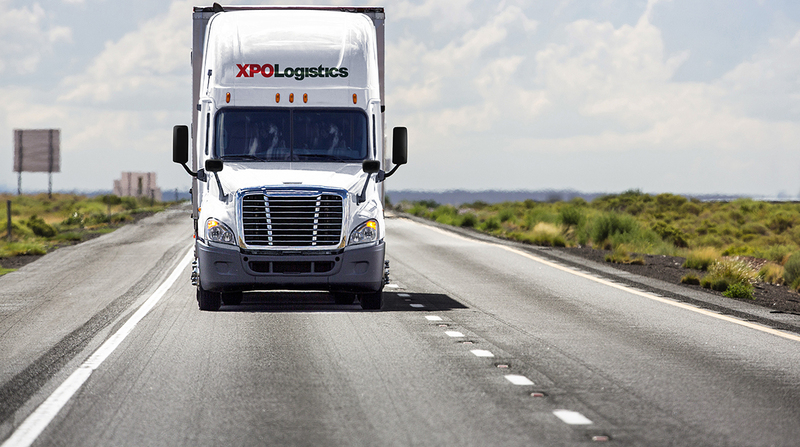 XPO declined to identify the manufacturer or manufacturers of the new vehicles. It has an extended relationship with Navistar International, having supported its supply chain since 2008. Navistar in 2017 gave XPO its Diamond Supplier Award for the third consecutive year. The honor is given to the top 2% of the manufacturer’s worldwide supplier base.